Running for Rare was named an Official Charity Partner of the 2016 TCS New York City Marathon, it was announced today by the National Organization for Rare Disorders (NORD). The race will take place on Sunday, November 6, 2016. Approximately 340 official charity partners will be part of the 2016 TCS New York City Marathon. Funds raised by Running for Rare pay for medical testing for individuals who have exhausted all possible avenues to receive a medical diagnosis. These individuals are referred to NORD, the leading independent nonprofit dedicated to helping all people with rare diseases, and its Undiagnosed Program by the National Institutes of Health (NIH) Undiagnosed Diseases Network (UDN), the primary national resource for patients and their physicians who have already tried other alternatives in seeking a diagnosis. 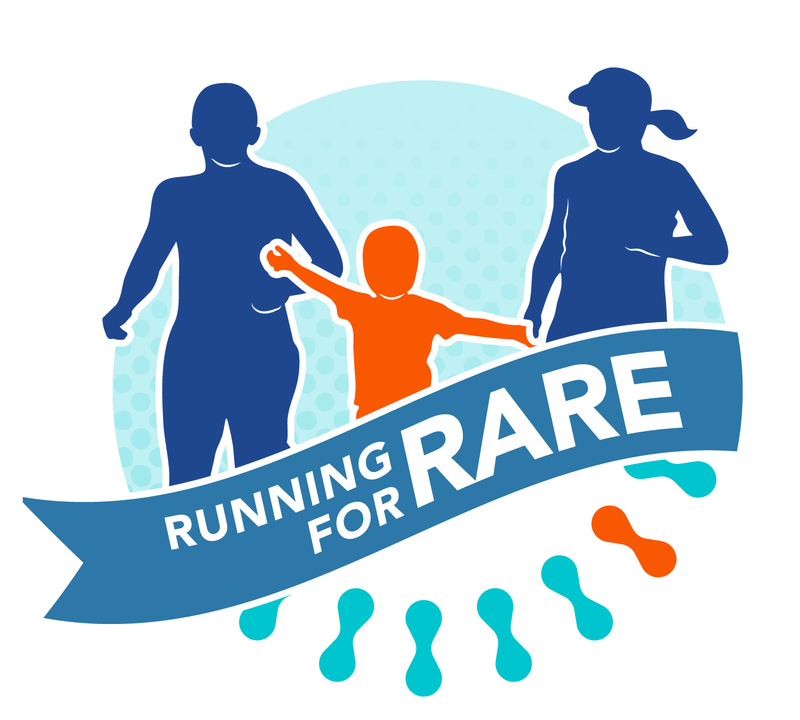 The hallmark of Running for Rare that sets it apart from other charity teams is the Rare Community Partners program, which connects runners with individuals affected by rare diseases. Each partnership creates a relationship between the runner and patient partner, and provides a platform to share stories, raise awareness, find support, and connect with others going through similar challenges. The 2016 TCS New York City Marathon will feature a talented American and international professional athlete field, charity runners, and thousands of runners of all ages and abilities. More than 10,000 volunteers help to support participants across the 26.2-mile race route, which touches each of New York City’s five boroughs, and is lined with more than one million neighbors and guests. The 2016 TCS New York City Marathon will be broadcast live locally on WABC-TV, Channel 7, and nationally on ESPN2.